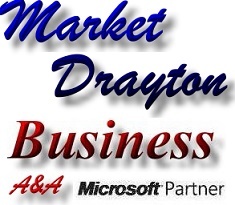 A&A Computers Market Drayton offer local PC power supply repair and national PC power supply repair services. Please note; if when you switch on your PC, there is no power (no lights come on), then the probable cause is PSU failure (power supply failure). Also, if lights come on but the PC fails to start (with no picture on the monitor) then a possible cause is PSU failure (power supply failure). PC Power Supplies should be changed immediately if a problem is detected. 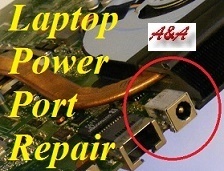 This is to avoid the possibility of damage to other components within the computer (if a PC Power Supply fails, it can cause a surge of power which could damage other components). 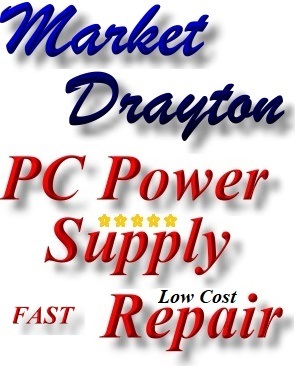 However, there are a wide range of different PC Power Supplies. 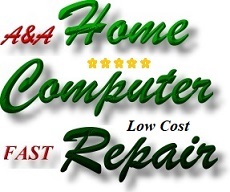 A&A Computers stock the most common and offer a fast PC power supply repair - replacement service. 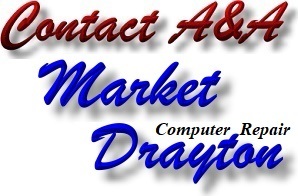 Simply bring the faulty PC to us in Telford, or request collection if you are in Market Drayton. 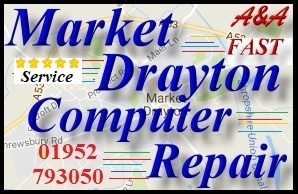 Market Drayton PC power supply repairs typically take 2 hours. 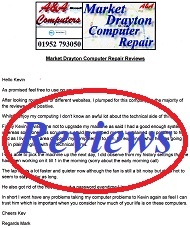 this is because the repair process involves testing - fault finding (to ensure that the PC power supply is faulty) stripping the PC, removing the PC power supply, fitting a new unit and testing. 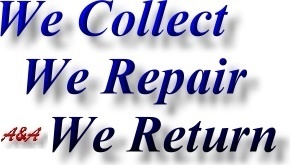 We also clean the PC, we remove any fluff which is clogging the fan etc (this is very common) and we soak test all repaired systems.